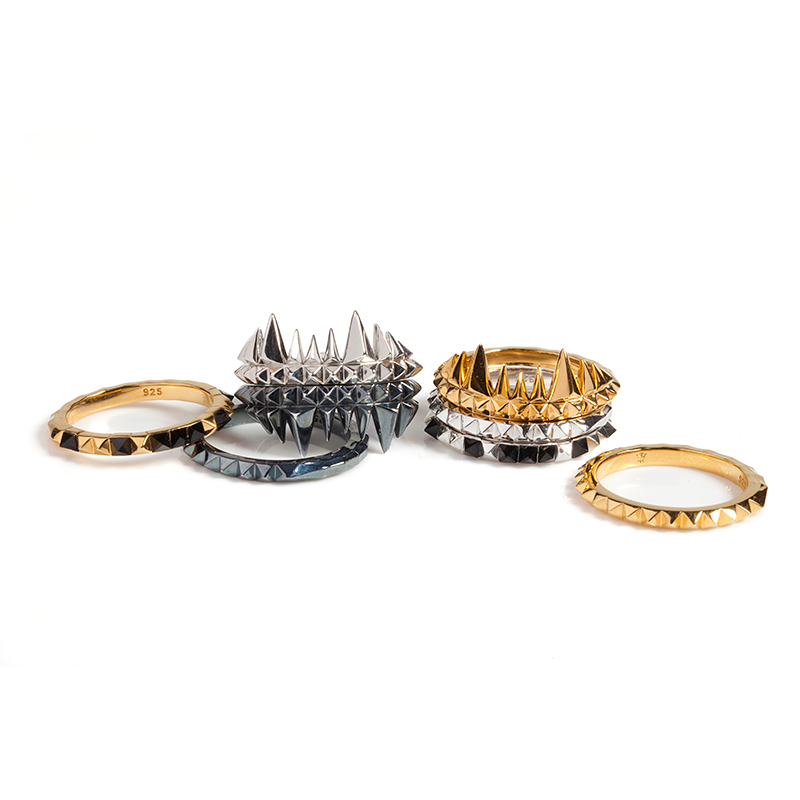 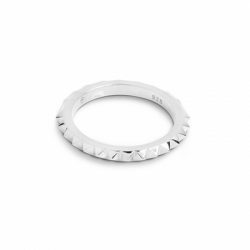 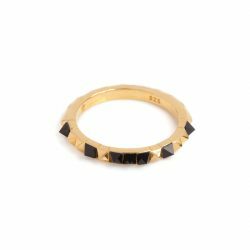 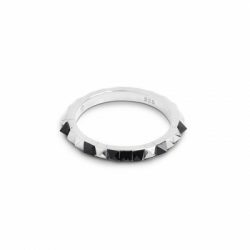 The Crocodile Bite Ring is a stacking ring with a BITE bigger than its form! 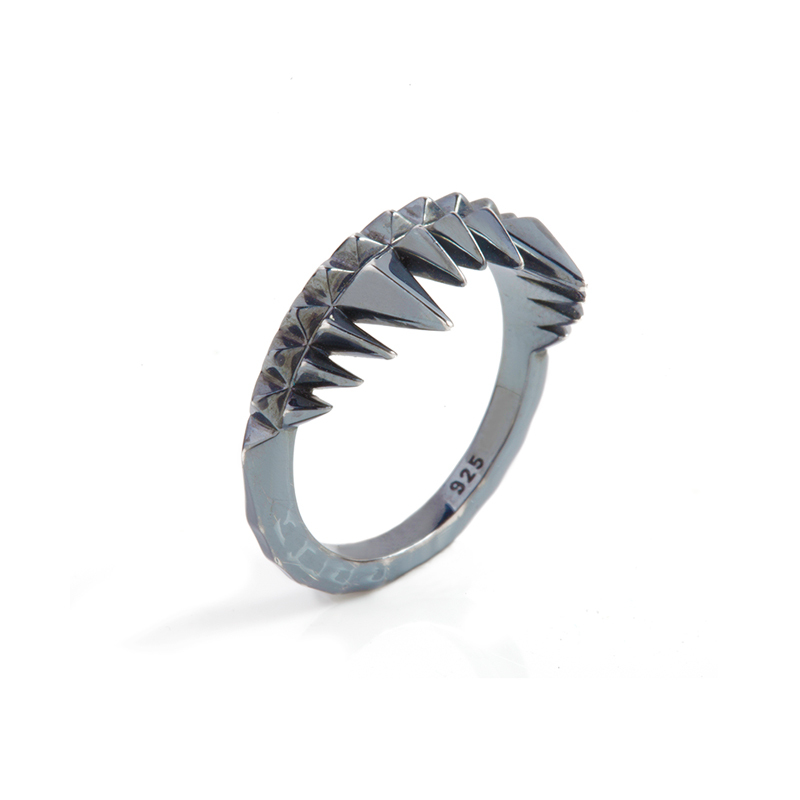 Its a striking jewellery piece that represents a crocodile’s open jaw. 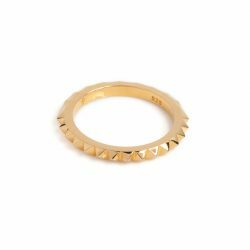 When worn alongside complementary stacking rings in the Why You So Wild Crocodile collection the formidable ‘reptile’ almost comes alive. 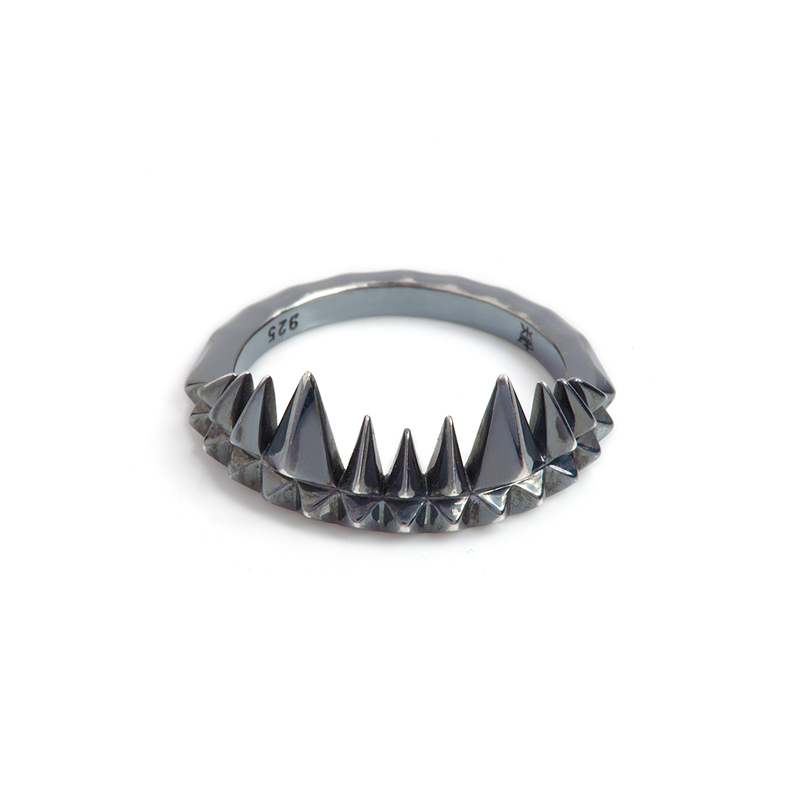 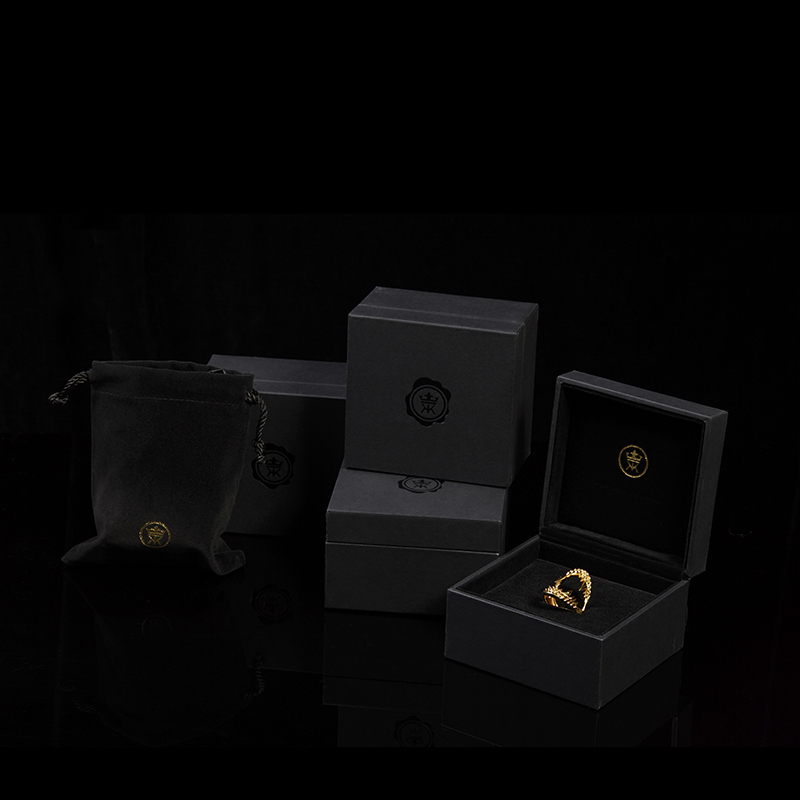 The Crocodile Bite Ring is available in 3 finishes, Sterling Silver, 18ct Yellow Gold Vermeil & a deep red oxidised silver.